Cuba will soon be added to an increasing number of Caribbean cruising itineraries. Since the resumption of diplomatic relations between the United States and Cuba, the exotic Caribbean island has become a focus for travellers seeking a fresh destination. And the next wave of travellers set to arrive on Cuban shores are cruise ship passengers as some of the world's biggest cruise lines, already operating in the region, are able to add the island to itineraries. 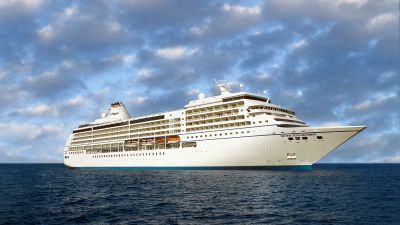 Norwegian Cruise Lines has been given approval by the Cuban government to begin visiting the island and will do so from March when its Oceania Cruises ship Marina departs Port Miami, Florida with selected Caribbean itineraries berthing at Havana - some with multi-day calls. Seven Seas Mariner, of NCL's Regent Seven Seas Cruises fleet, will visit Havana during two cruises in April 2017 and in May, Norwegian Sky will offer a selection of four-day voyages that will overnight in the Cuban capital. Despite its long diplomatic isolation, Havana is renowned for cigars, rum and 1950s cars and has a thriving live music and nightclub scene. 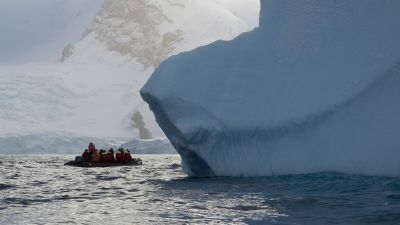 Full details of the new itineraries will be revealed this month. For more see Norwegian Cruise Lines, Oceania Cruises and Regent Seven Seas Cruises.